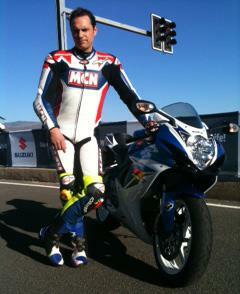 MCN’s Senior Road Tester, Michael Neeves, is in Almeria, Spain, riding the all-new 2011 GSX-R600. Fresh from his first session at the circuit, here are his first impressions of Suzuki’s new middleweight supersports. 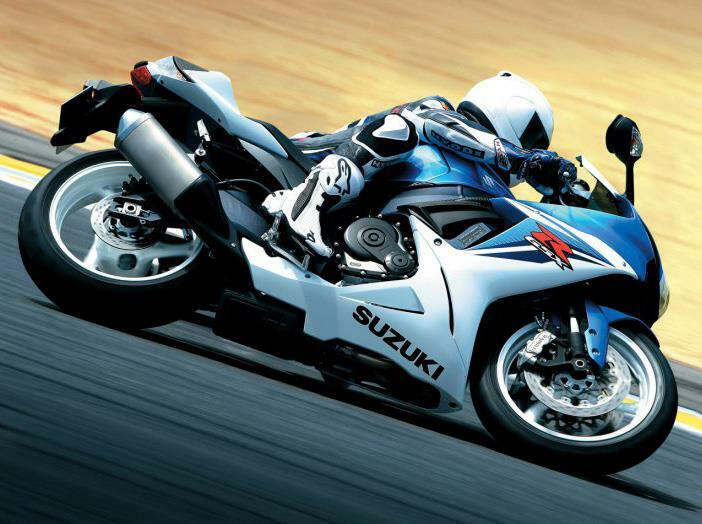 “The GSX-R600 is radically changed for 2011. It’s a massive 9kg lighter than the old model, shorter, squatter and comes with Showa Big Piston Forks and Brembo monobloc front brake calipers. “I have just finished my first session around a gloriously hot and sunny racetrack. The bike I am riding is on standard suspension settings with the stock Bridgestone BT-016 tyres. “The user-friendly GSX-R character is still there and it’s still not as heavily track-focussed as a Yamaha R6, but the front end is stiffer and gives more control into the corners, the brakes bite harder, the engine spins up quicker and the mid-range is stronger. The loss of weight can really be felt through the track’s flip-flop corners.